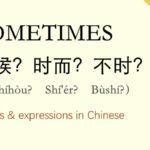 Today I will review ‘Study More Chinese’ – a website dedicated to finding an “unstructured way to share, collaborate and improve” one’s Chinese. 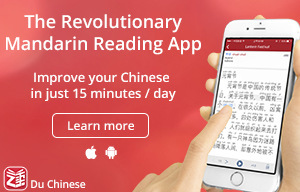 The vision of this website is to create a social network based around learning Chinese, where people can set up their profile and then share struggles, successes, and any questions they have with one another. 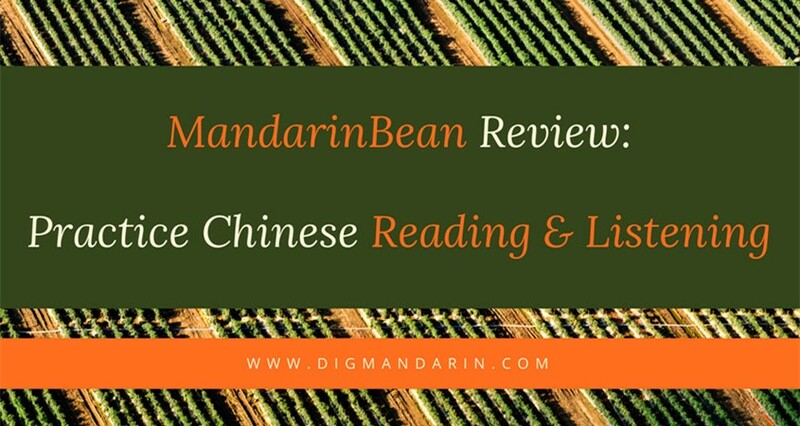 On top of that, there are numerous articles that cover a diverse range of topics varying from comparing cultures to application reviews. 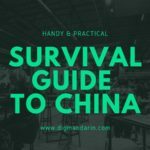 On this website, you can also read the blogs of other mandarin users, or even just find videos to watch for those of you who prefer to learn through immersion. 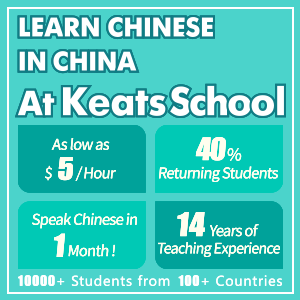 Additionally, the website offers information about where to meet fellow Chinese learners near you. 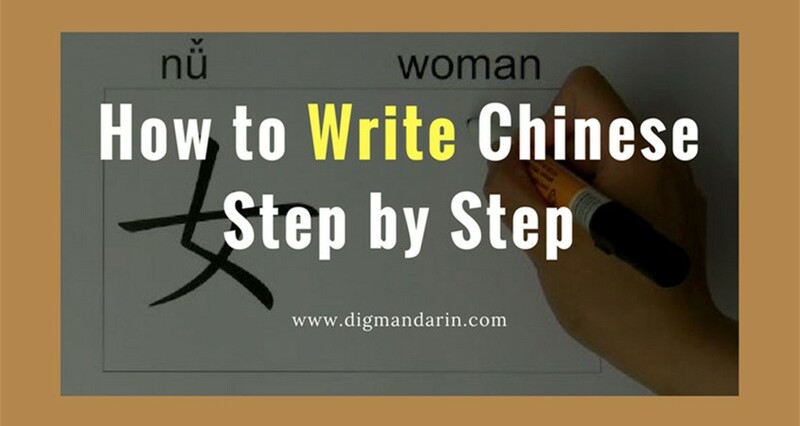 The website has a large variety of features including forums, blogs, videos, music, ways to connect Chinese learners, articles, tips and more. The diversity of activity means that there is something that most learners can gain from the website. 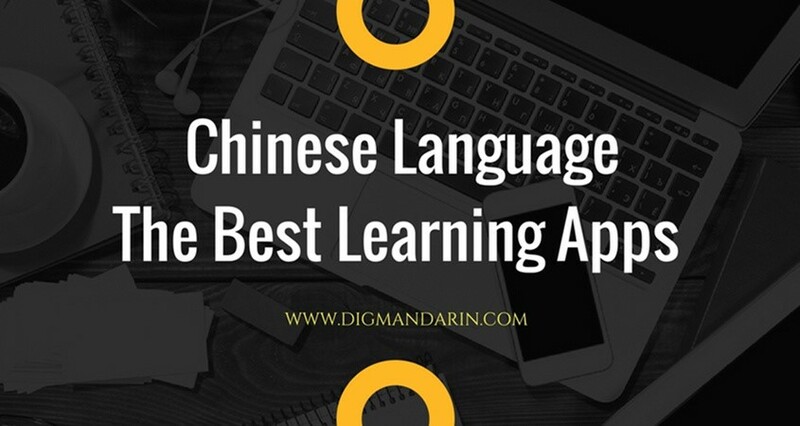 The idea of a social network is awesome for those who want to find people equally invested in learning Chinese and those who want to make new friends based on this interest. The website is attractive, well organized and easy to navigate. While there is nothing to criticize about such a well laid-out and well-intentioned venture, personally I feel like having so many different things may be overwhelming. However, the website can still be useful as it covers almost everything you can think of, and each individual can find what they are looking for despite their different goals. 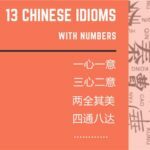 ‘Study More Chinese’ is a creative and idealistic venture that can definitely call itself unique in comparison to other websites dedicated to learning Chinese. 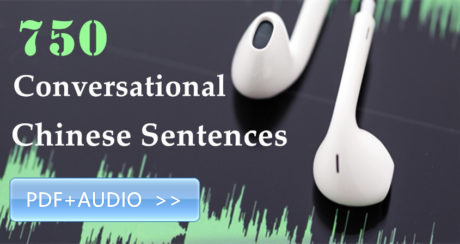 Not only does this website provide a large amount of information, but it also allows individuals to connect, help each other solve problems and even express themselves. 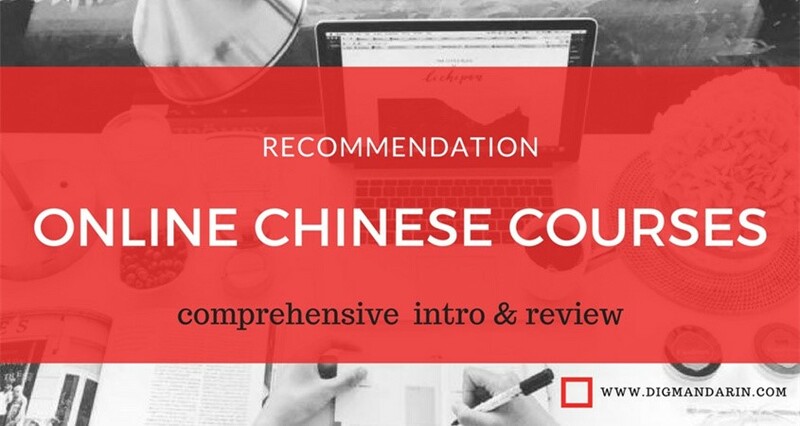 ‘Study More Chinese’ gets a strong recommendation because of its unique way of getting people more invested in Chinese, as well as its ability to cover copious amounts of resource while still maintaining a simple and easy-to-navigate platform. The blog, forum and meet up features are all quite easy to use after signing up, and add a personal touch to this process that other projects are often unconcerned about. 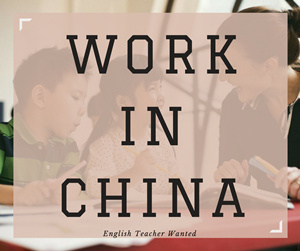 That said, this website is better for long-term students who want to slowly immerse themselves into Chinese culture and language. For more short-term learners, the large amount of activity can be overwhelming and not suit their needs, which are much more focused, and specific. 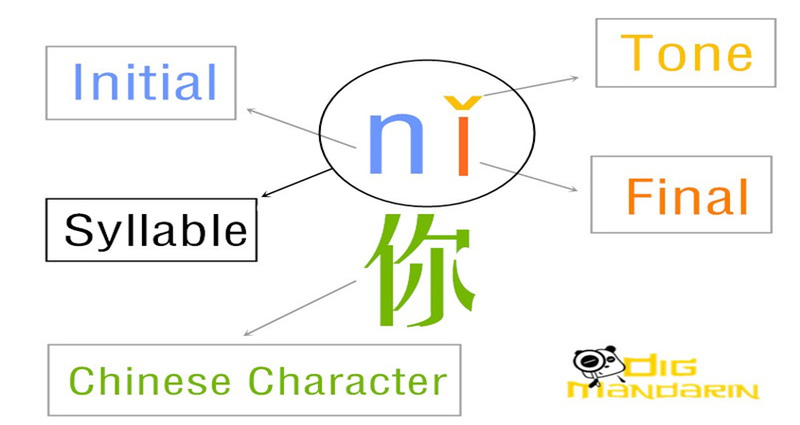 If you want to learn the native speaking Chinese, you’d better to follow a native Chinese teacher. 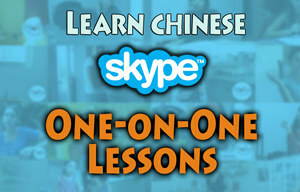 I have the experience learning Mandarin with Study More Chinese but I think learn Chinese from a teacher is much better. 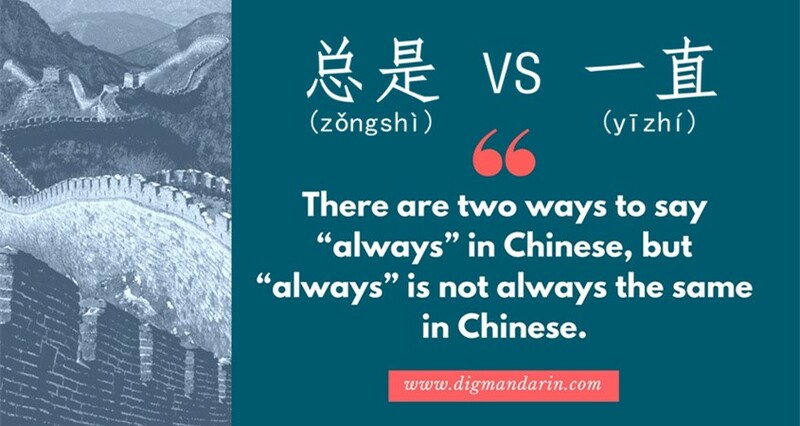 I feels good although I just started learning with Hanbridge Mandarin for two weeks, they are the live teacher to teach me Chinese by using Virtual classroom, just like learning in campus.